In order to perform automatic and centralized monitoring of about 12km of SMARTprofile sensor divided in several sections, the client decided to install the DiTeSt reading unit with a 16 channels optical switch. Measurements can be carried out automatically and without human intervention. 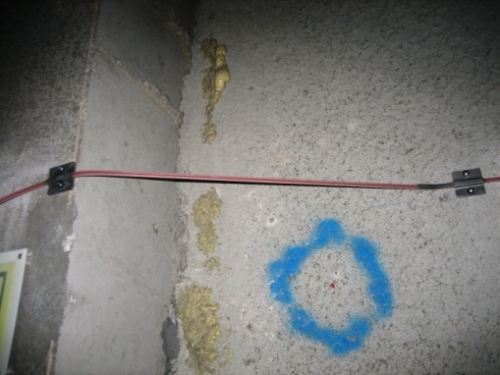 All data are stored in the unique database.The sensor has been placed in 5 longitudinal parallel lines in the inner surface of the tunnel. The project concentrates on the periodically continuous, quasi-static monitoring. 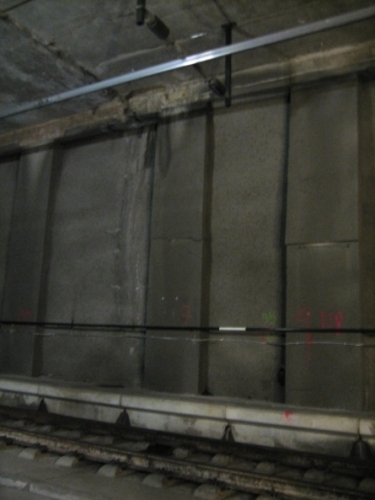 The main aim of the monitoring in this project is to provide a distributed system able to increase knowledge on structural behaviors and to insure safety, monitoring the longitudinal strain of the inner surface of the tunnel. The main monitoring parameter is average strains distribution in 5 longitudinal lines.